You've got to be pretty confident to open a new venue on Melbourne Cup Day. 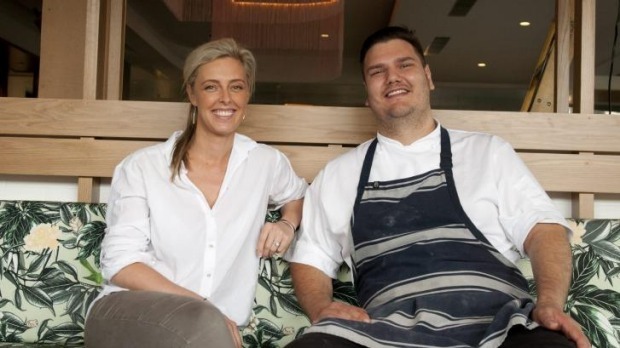 The team behind the new Darling & Co. – located on the site of the former Iceworks restaurant and bar on Given Terrace – have had a fair bit of practice, having relaunched the Fox Hotel in South Brisbane three years ago. So why the new venue in Paddington on the other side of the river? "We looked at the opportunity offered by Paddington and thought that it really fitted with what we know we can do," says co-owner Rohan Topley. "We're seeking to establish [Darling & Co.] as a neighbourhood locale for midweek as well as a place you could consider for events and special occasions." Head chef is Giuliano Melluso (ex Esca Bar in Kangaroo Point), who has also worked in London venues The Ebury, Le Petit Maison and W8. His menu dips into Asia, Europe and the Americas with starters such as Sunshine Coast yellowfin tuna tacos, banh mi pork belly sliders and Noosa spanner crab with watermelon, betel leaf, hibiscus and lemon. There are also four pizzas, and mains such as linguine with Mooloolaba prawns, baby squid, zucchini and tomato; roasted spatchcock with green chilli and preserved lemon; and steak frites. 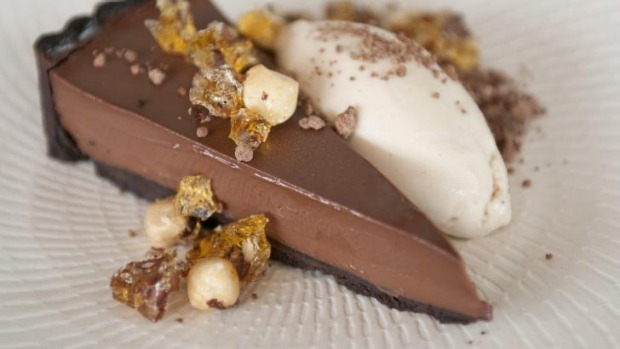 Desserts include a raspberry and coconut bombe alaska, a dark chocolate tart with hazelnut ice-cream, and a Negroni sorbet. Co-owner Jacqueline Madden, who is also a partner in the Fox, is managing the venue. First on the agenda was making the cavernous multi-zoned space warmer and more appealing, Madden says. Banquettes have been added to the restaurant area and tropical seating created in the bar with lots of cushioning. They've also lowered the soaring ceiling of the 300-seat venue. According to Topley, it's a two-stage process with a second closure after the New Year to "re-orientate" the bar for better street exposure. "Before, when you drove past, you saw a large illuminated piece of architecture rather than a warm, inviting space," he says. Darling & Co is open daily for breakfast, lunch and dinner with takeaway breakfast Monday to Friday from 6.30am and a sit-down, full-service breakfast on weekends. The restaurant will stay open until midnight Friday and Saturday with a weekday and Sunday closing time to be established according to demand.